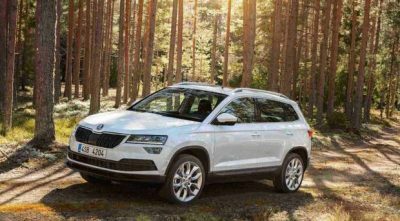 The Skoda Karoq is a practical five seat family crossover with a universal appeal. 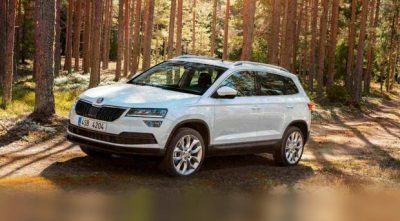 The latest model to join Skoda’s growing SUV line-up, it sits below the Kodiaq in the range for those who don’t quite need all that space, but still want the raised driving position and rugged good looks of a crossover. 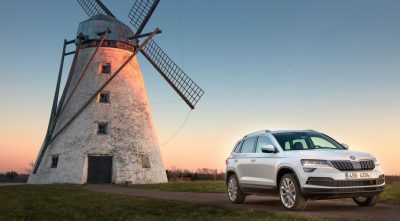 The engine line-up consists of two diesels; a 1.6TDI and a 2.0TDI and two petrols the impressive 1.0l turbo-charged TSI and a more powerful 1.5TSI. 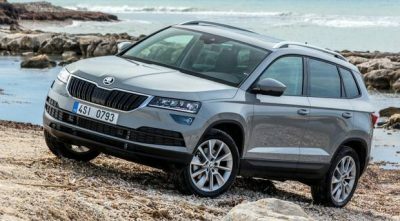 Nice engine and touches but MPG only fair. 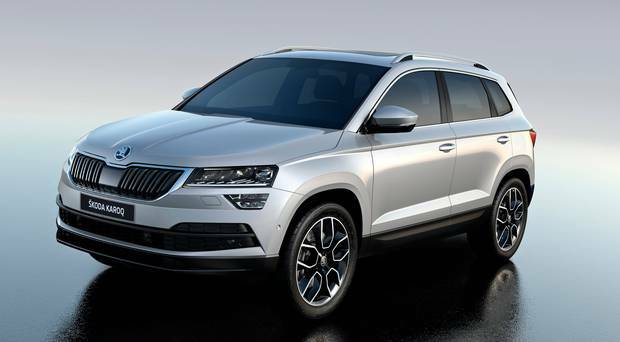 Prices start at €27,715 (Ambition spec). 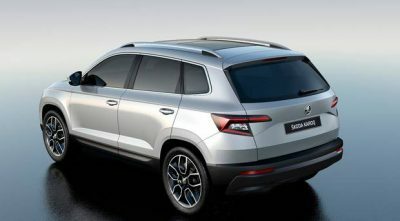 The KAROQ gets here early next month, boasting a lot of room and spec as it takes on the giants of the compact SUV segment. 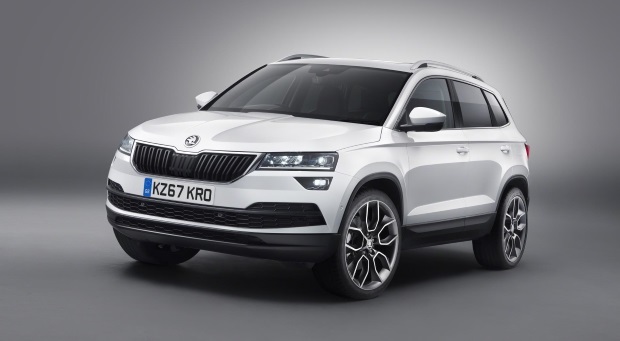 The five-seat Karoq will be smaller than the Kodiaq and will replace the Yeti in the range. Unveiled last week, the Yeti replacement is due in December.